Are you looking for some of the best whiteboard animation software? Creating an eye-catching presentation to give the message to the audience correctly is a challenging work and conventional static presentations will make audience boring on it. So that the content with some special characters and animations will help to overcome this issue and whiteboard Animation Software plays a big role in this issue. 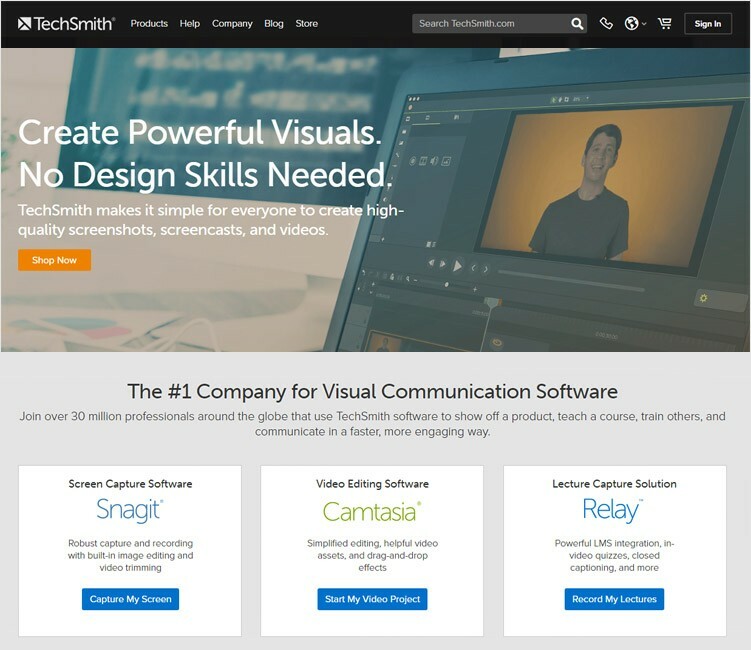 There are several tools available to perform this task and the following list is the Best 10 Whiteboard Animation Software identified recently. 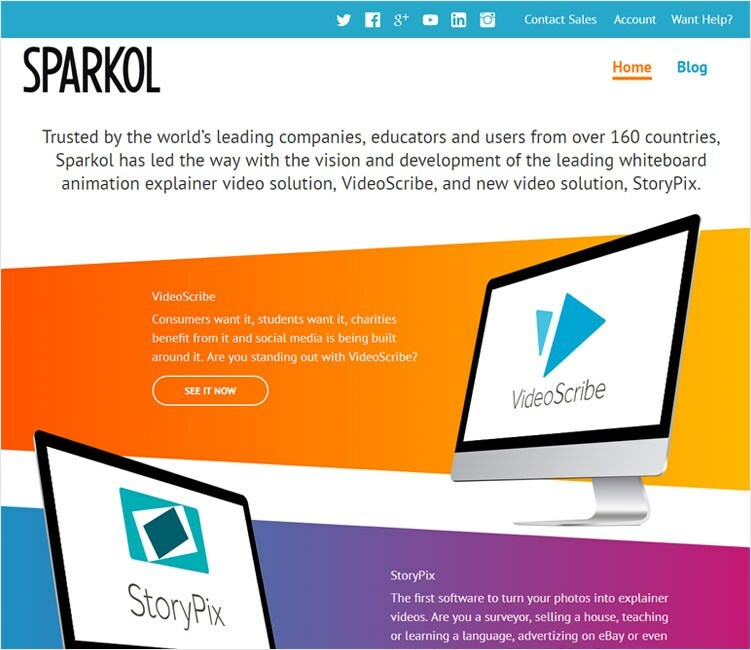 Videoscribe from Sparkol is categorized as the best whiteboard animation software among all. It is support both MAC and PC. Also, Videoscribe can use with Android, iPhone, iPad or Kindle Fire device. Since Videoscribe comes with a cloud storage there is a possibility to use it with multiple devices from multiple locations. There are yearly and monthly subscribe plans available and also 7 days free trial to check the features before buying it. Following list of features associated with Videoscribe. Base Image library for free and premium images to buy. Facility to import music and fonts. Facility to import or record a voiceover. High definition (HD) video creation. Customizable video resolution and size. Facility to share with social media (Facebook/YouTube) or web publishes. Save the project online and work offline according to the situation. Download to multiple computers or devices. Available to use commercially or for own business. 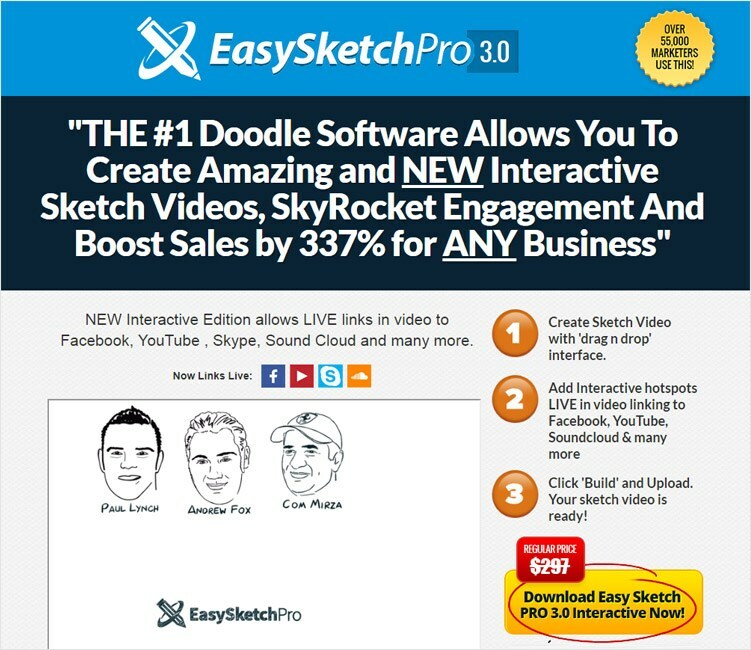 Easy Sketch Pro is not only white board animation software, but it also facilitates to create leads according to the requirement. Also, the Easy Sketch Pro specified “Click to Call” feature allows the presenter to get a direct call from the video while presenting. Possibility to add other videos to your project is also a very interesting feature of Easy Sketch Pro. Following set of features are associated with Easy Sketch Pro. Possibility to create standard or full HD video. Facility to add a music track from in build music library or import from outside storage. Built in the text editor to facilitate to add text to the video. It works as a text editor and functionalities such as text size, colour can easily modify with it. Also, text can manipulate wither-sizing and rotate like images. Playtime control and trimming effects. GoAnimate is whiteboard animation software that comes with a collection of backgrounds, props, character actions which helps to create eye-catching whiteboard animations. There are several themes to select which are related to several occupations, industries and actions. There is a feasibility to create own characters as required to the topic. Following set of features associated with GoAnimate. Single click publishing that allows publishing the video in the range of video hosting sites. Full HD video creations with MP4 format download facility. Automatic lip-sync facility that makes the video more natural. Import tool to import images from outside of the inbuilt assert collection. 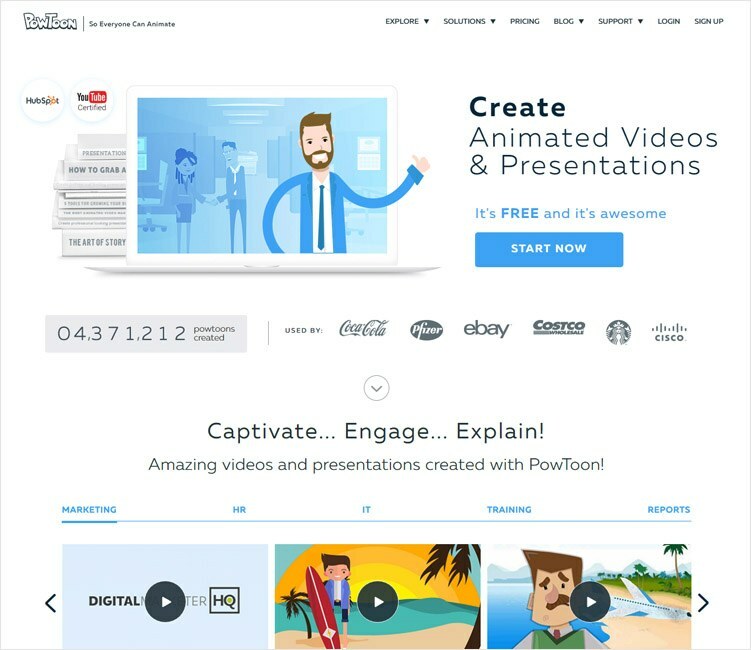 PowToon facilitates for the creation of both white board animations and presentations. 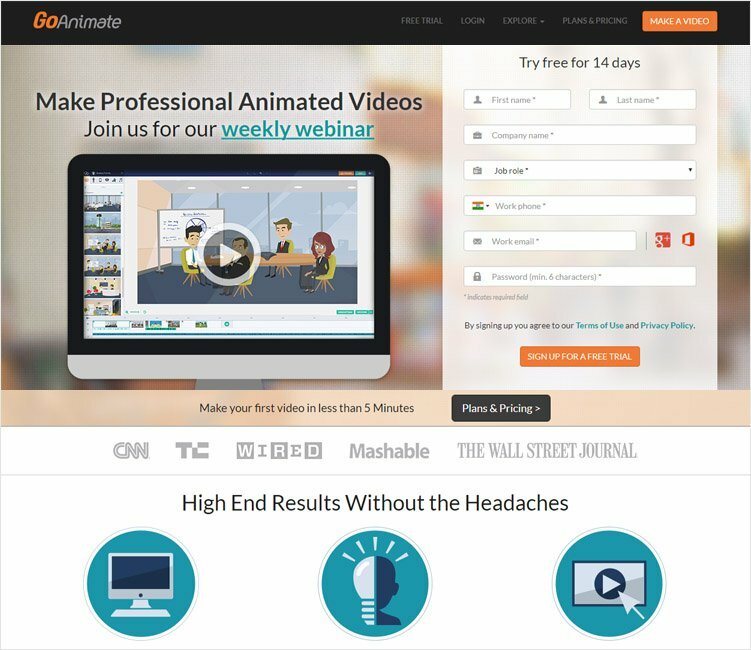 Tons of ready-made templates with possible to edit available to create eye catching PowToon with in few minutes. Also, the dedicated stylesheet for special occasions like Halloween greetings, valentine greetings, etc. Following set of features associated with PowToon. Inbuilt Royalty Free Music and Style library. Up to 60 min HD and up to 8 min fully HD video creation. Possibility to online video creation without any download. 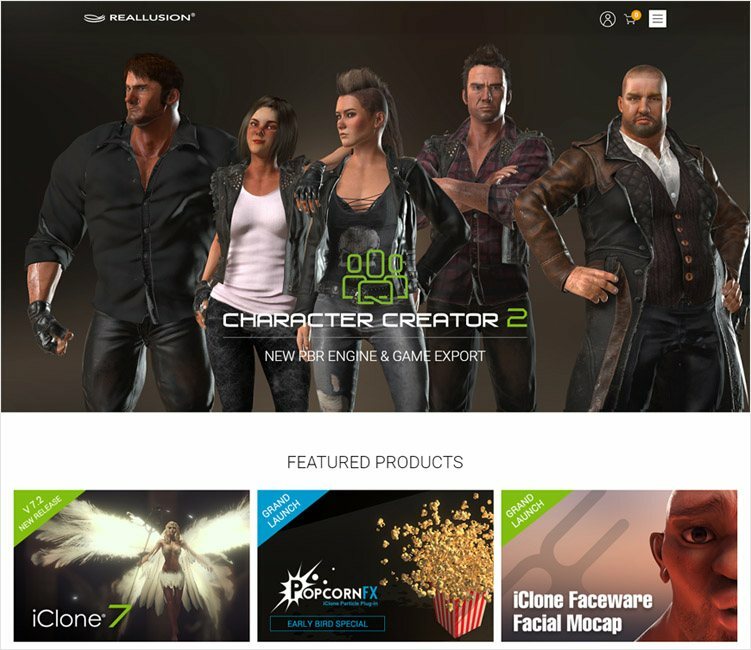 Collections of inbuilt animation tools that cover all kind of animation create requirements. Well tested to ensure the tool is simple for its maximum level. Possible to share with social media and YouTube. Text editor is for regular text editing requirements like font style, color, font size, etc. Import outside MP3 format audio files. Image import from Flicker or the computer. Timeline bar at the bottom of the screen that indicate every object and it make easy to edit at a special point. 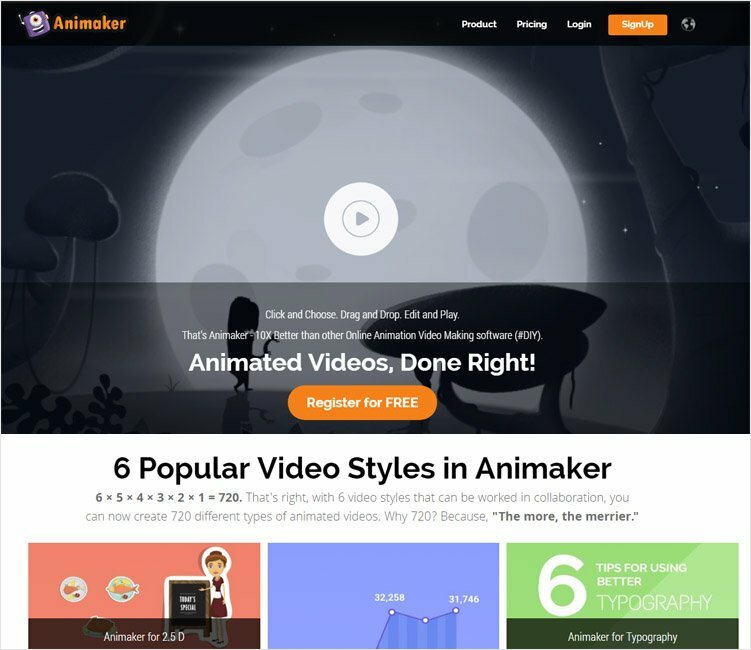 Sine up free to moovly and start to create the presentation, animation or multimedia content. There are several free templates to start. Also, there is a possibility to add your own images, sounds and video clips to the animation. 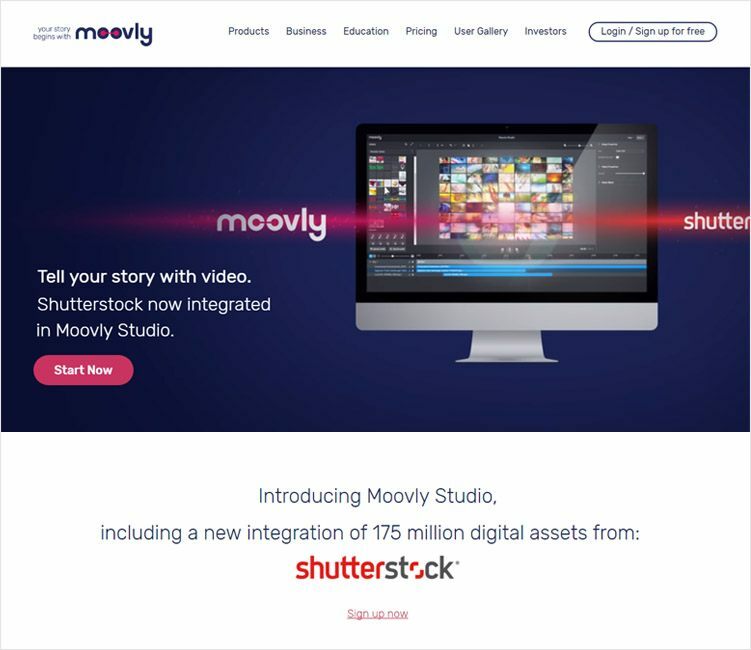 Possibilities to view, edit, delete and restore the created video on Moovly at any time. Also, the video can publish on You Tube and Facebook. Following list of features associated with Moovly. Lock object and layer facility. This will help to avoid unintended changes on time and position to the object or layer. Modifications to imported sound track like fade in/out sound split sound, change volume level. Control the view on timeline objects with Show all check box. Set of export formats for the created video (MP4, WMV, MOV, FLV, SWF, OGV). Simple right click menus in the editor with Context-sensitivity. Object renaming facility on the timeline. Special occasion objects Library. Eg: Halloween object library. 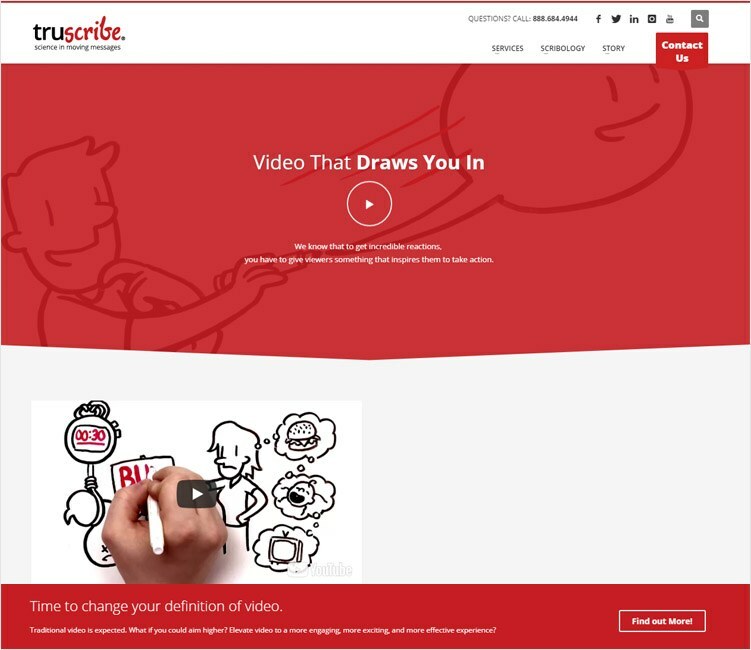 TruScribe is an award winning white board animation software that allows starting video creation without design experiences. Following set of features are associated with TruScribe. Possible to edit created video at any time even the design stage completed. Voice recording option to create the new voice for the video. Set of free clear machine voices to use with the video. Option to enable or disable the digital hands which draw images with sync with the voice. Logos and photos can insert as .jpg files. Possibilities add a separate layer for the background image and separate layer for textures. .mp4 download format and share video through link sharing or as embedded to a page. Five high contrast color scheme to select to add the powerful punch to your video. Special themes available for different industries and different level of requirements. Text editing with basic functionality and facility to copy and paste text or type it. Camtasia is a best all in one white board animation creator software that provide all required facilities. Following set of features are associated with Camtasia. Apply built in animations to your texts, images or logos and get a profession look without being a professional editor. The things you see in editor window are the exact thing that you can see in the preview window. Also, all of the editing work can do with the preview window. Change the resolution of the video up to 4k to make clear content at any screen size. 64 bit performance gets the full advantage of the computer processor and it creates fast rendering time. Animated backgrounds allow you to keep the attention from the audience and set of royalty free background images available for free. Select from the collection of icons or import directly from your computer. Correct music/sound tract can use to set the mood for the video, all tracts associated with Camtasia is royalty free and safe in YouTube use. Multitrack timeline allows creating the video using separate tracks for images, text, video and audio. Collection of visual effects such as adjust color, change the clip speed, etc. allow you to make your video live to the audience. Following set of features available with Animaker. Full HD/HD/SD video creation and download. Possibility to direct YouTube uploads. Royalty free collection of music collection and facility to upload own assets. Royalty free collection of Characters and props. Drag and drop facility enable huge free animated library. Back to frame camera to help fully zoom out option. Multiple view enable 2D characters. Enter, Adjust and exist time effects. Collection of video tutorials to help for new users. Timeline records mode to edit and delete. Sound mix facility available up to 3 sound tracks. Record options allow saving same creation in difference modes. 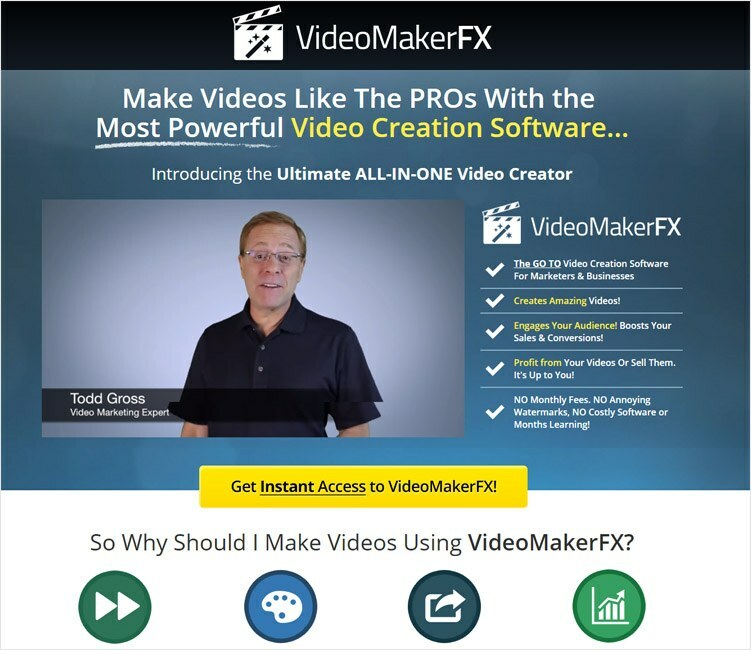 VideoMakerFX is software that facilitates to create your own professional quality animation video. It can use to create various kind of animation video which exactly match with your presentation requirements and keep the attention of the audience. Following set of features associated with VideoMakerFX. Compatible with windows or MAC computers. Work fast in each computer and the final video creation process may take few more time in slow machines. No watermarking or any other limitation and facility for monthly subscription. Each license allows using in two computers. Over 20 excellent royalty free music tracks for use. Possibility to use your own asserts to the video. Excellent collection of backgrounds, images and icons those are available to use with few clicks. There are 35 themes comes with more than 240 customizable scene to your video. Training materials and manuals available with installation guidelines for new users. Fully customized text editor allows creating and adding effects to the text in your video. Simple turn on / off facility for all features that facilitate to enable according to the requirement. Animator 2 is software comes with white board animation facility specified with convert 2D images to 3D. Dockable user interfaces in the customizable workflow. Simple motion path for the animations. Instant rendering facility with mixed /match character system. Composer to create a custom character. Create 3D motion from dual angle characters. Drag and drop facility for photo and video. Automatic voice sync facility to the character. Possibility to record your own voice, use text speech facility or import recording from outside. When considering all above 10 tools to create whiteboard animations, specific animations and characters are the main features that common to all. This can use to present the message like in storytelling format and also some inbuilt sounds, graphics and background images can use to help this task. Also, most of the tools come with royalty-free asserts and those can use free of charge. Moreover, it has a trial version with limited features (commonly limited video length) can use to install and play without paying full license amount at the beginning.